The elegant and beautiful cover of a book in my library's book club section called my attention a couple of weeks ago. A bird cage with a blue bird on top surrounded by delicate branches with green leaves and pastel pink flowers and with a shortbread yellow background intrigued me. 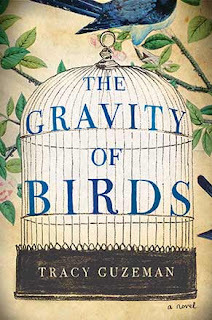 The book was The Gravity of Birds by Tracy Guzeman, and I needed to know what it was about. The famous, eccentric, and reclusive painter Thomas Bayber calls art experts Dennis Finch and Stephen Jameson to unveil a never-seen-before painting of his. Thomas has not painted in decades but has an urgency to sell this painting, the Kessler Sisters. The transaction becomes a journey full of unnerving and heart-wrenching secrets when Thomas asks Dennis and Stephen to find the subjects of the painting. The reader collects captivating clues about what happened in the past from the characters' different points of view. The revelations make the book a page-turner. Themes of sibling rivalry, jealousy, determination, betrayal, loss, and seduction unfold riveting truths. 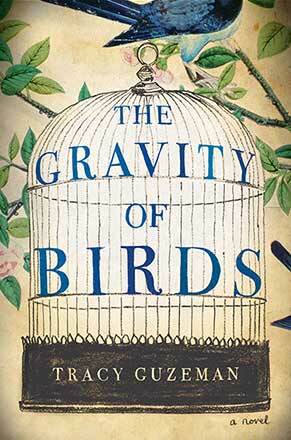 The Gravity of Birds is definitely a must-read. It is quite different from everything I have read before. 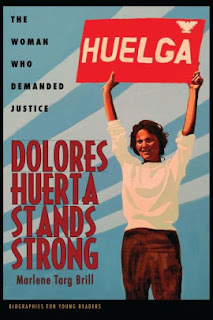 The author did an outstanding job researching about art authentication and history for this story. I loved reading about Thomas' art pieces and their secrets. This is Tracy Guzeman's brilliant debut novel and it is pure seduction and sophistication. I have my eyes set for her next masterpiece. 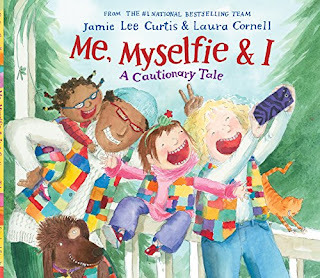 And, can someone in Hollywood please turn this book into a tasteful film?